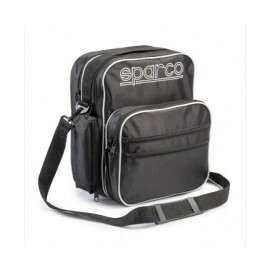 Double internal space for roadbooks, frontal removable space with two pockets for accessories, lateral pen holder and mobile phone holder, accessories pocket with lateral zip, band strap with rubber sliding handle. 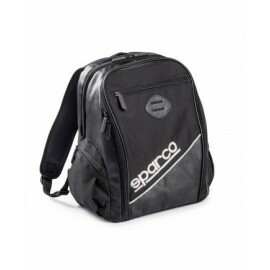 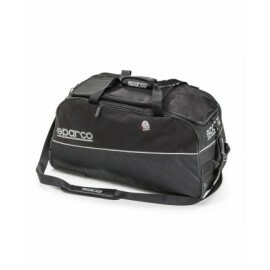 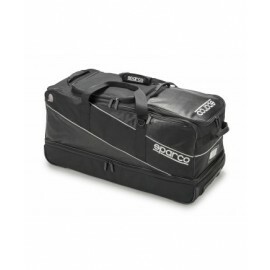 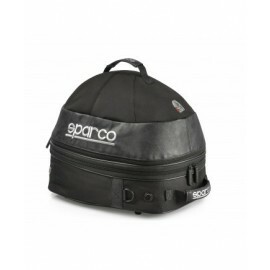 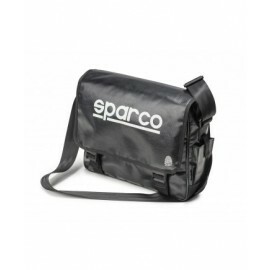 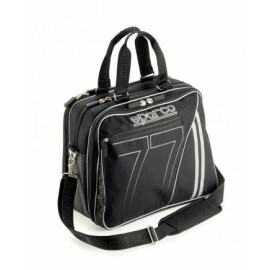 Sparco professional helmet bag, Many pockets for all your race day stuff. 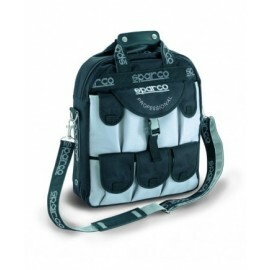 shoulder straps. 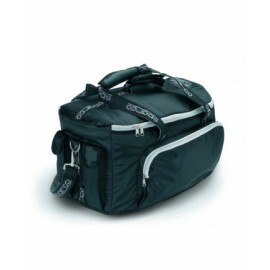 Lateral and front storage pockets. 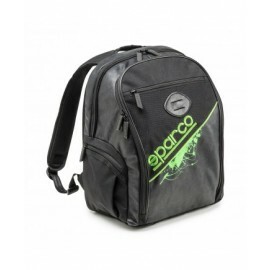 and reinforcements on the sides. 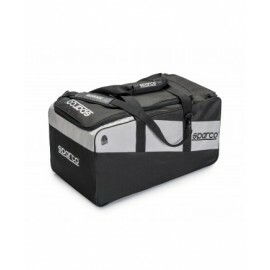 Rubber rest feet.